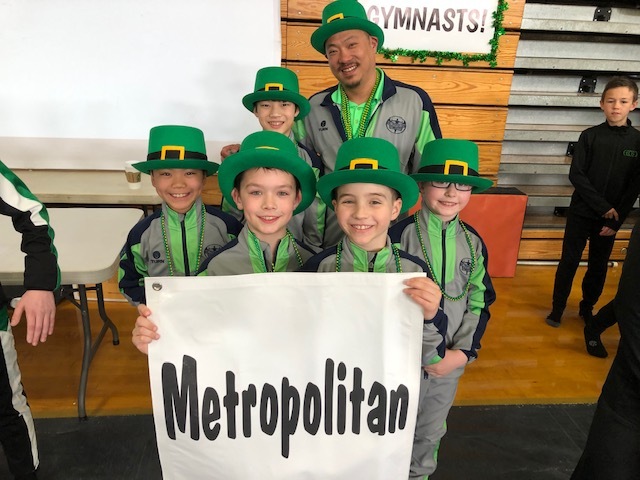 Metropolitan Boys Teams Bring Home GOLD on St. Patrick’s Day! 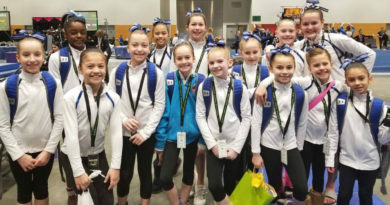 – Welcome To Metropolitan Gymnastics! Boys teams bring home the gold! 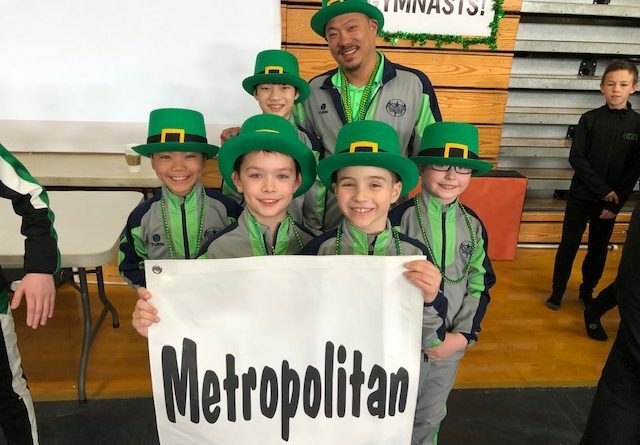 At the WA State Championships on Bainbridge Island, it seemed like the St. Patrick’s leprechauns were sprinkling GOLD on the Metropolitan Boys Teams. ← Metropolitan Alumni Representing at UW!